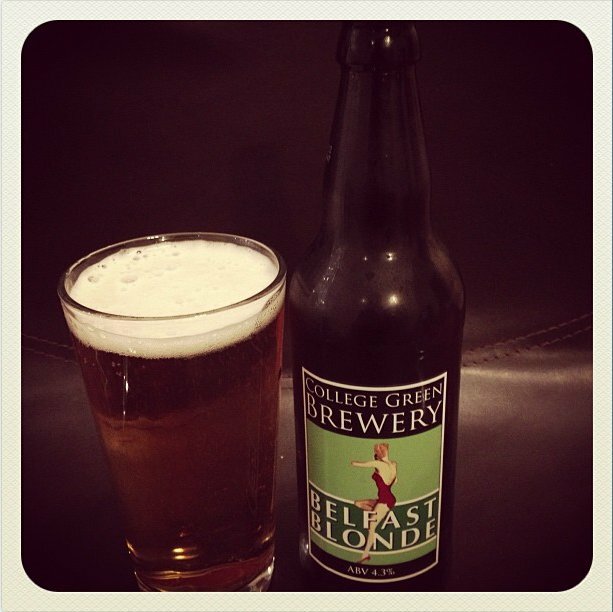 Belfast Blonde is a very refreshing, light beer, which is smooth to drink and very light on hops. This means that the beer is not very bitter or astringent, making it a more refreshing beer. On the whole this was a nice beer, something that would go down well on a hot summers day, however it doesn't have any distinguishing features that help it to stand out from the crowd. 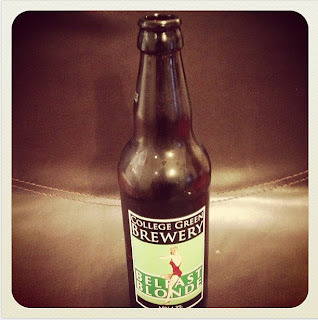 If your looking for something that is refreshing but not strong in flavour then this is a beer for you. Hi David, Thank you for your comment, really appreciate it, feel free to become a member of the blog to keep up to date with whats going on.